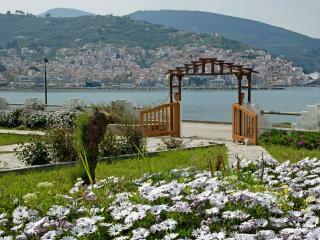 Lithanemon_where green of the forest embraces blue of the sea! 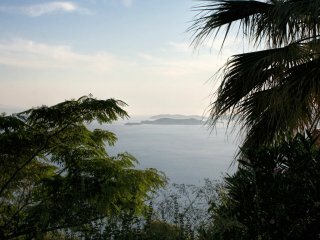 Del Sol, Studios across the beach, pool & Tennis. 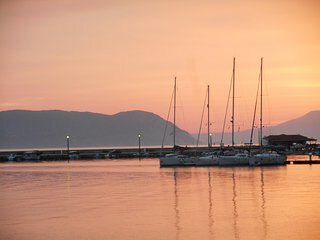 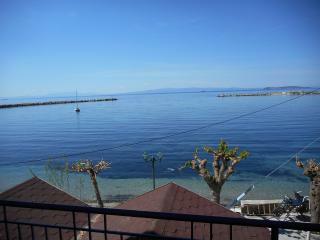 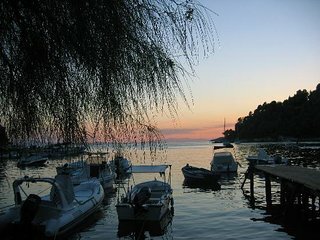 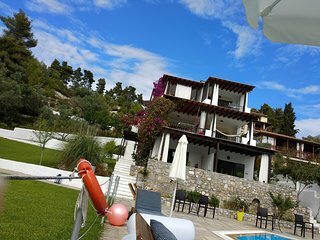 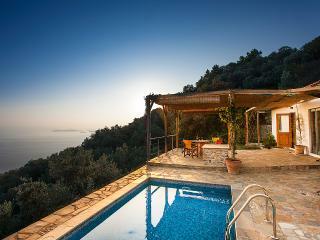 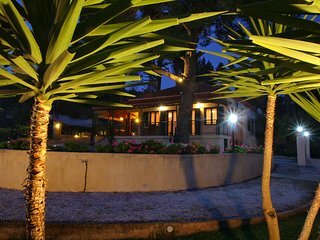 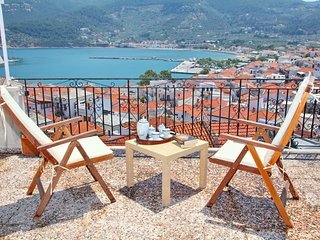 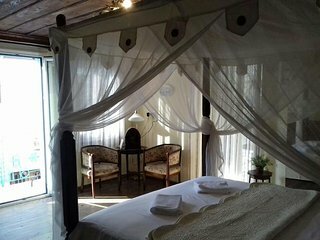 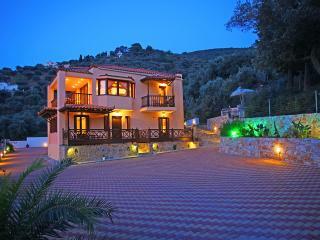 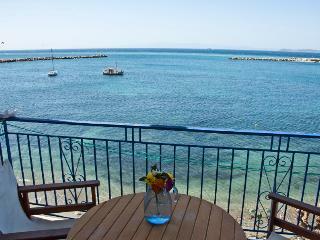 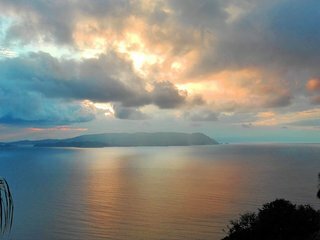 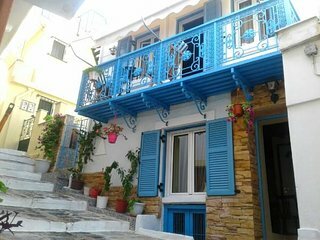 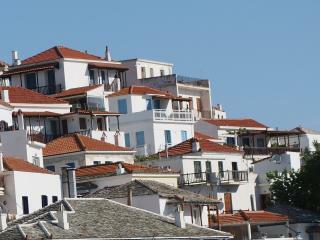 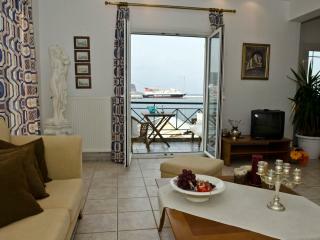 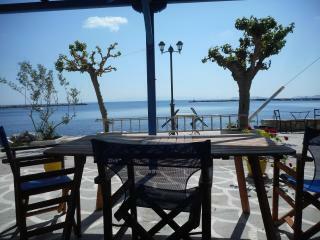 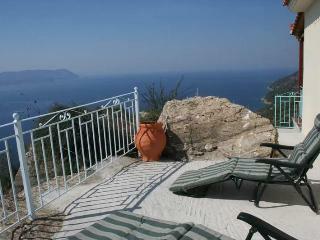 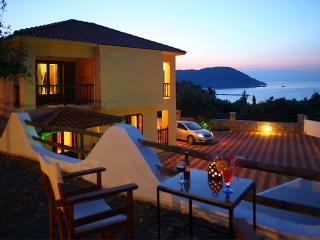 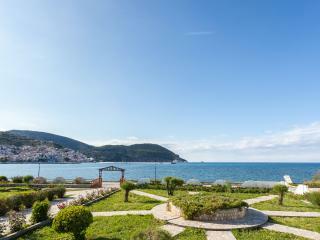 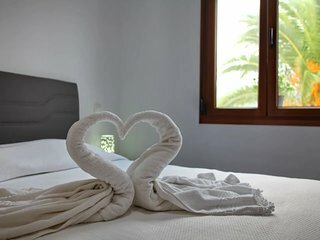 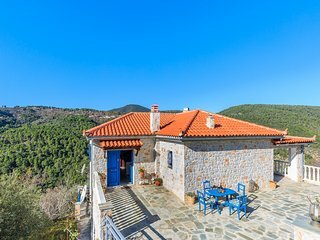 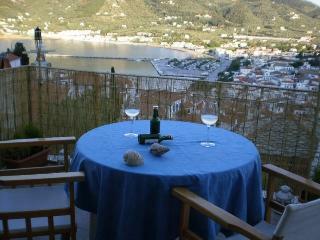 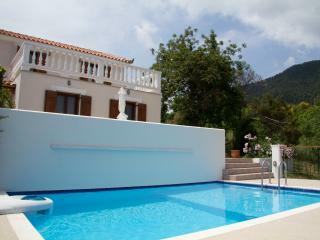 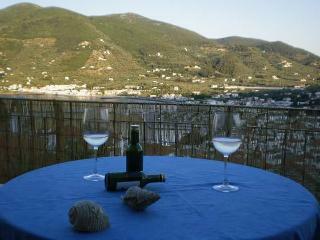 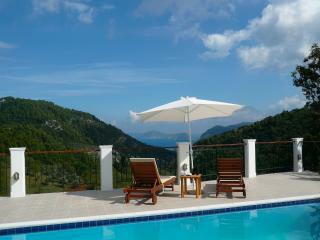 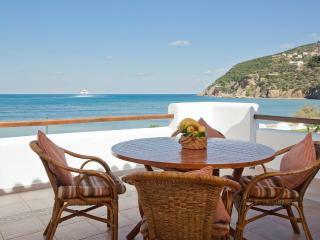 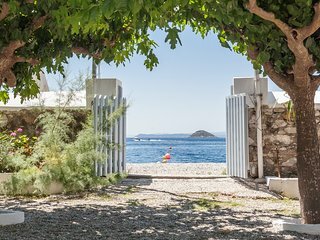 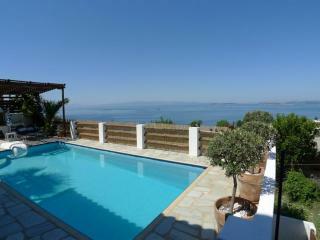 Clifftop Cottage - bright and secluded with fabulous views of Skopelos island. 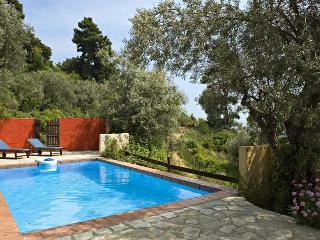 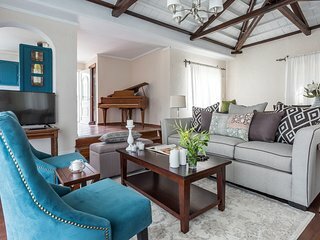 Private pool villa ideal for a private get-away!